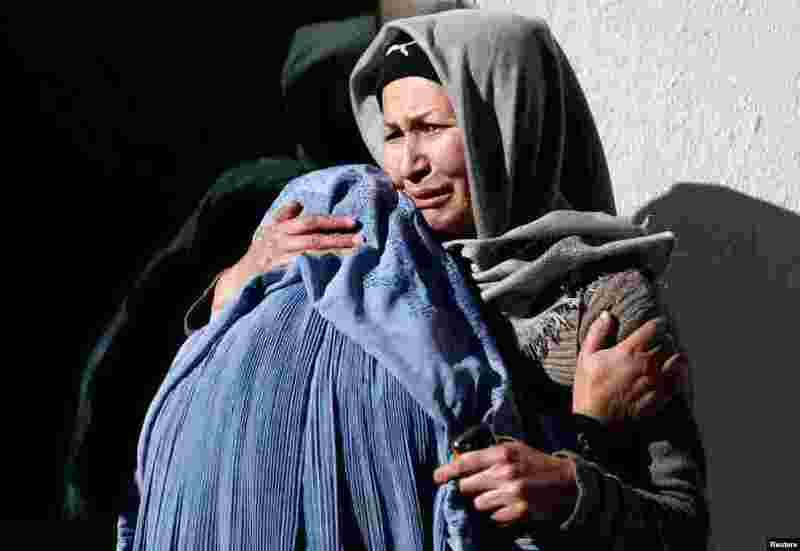 1 Afghan women mourn inside a hospital compound after a suicide attack in Kabul, Afghanistan. 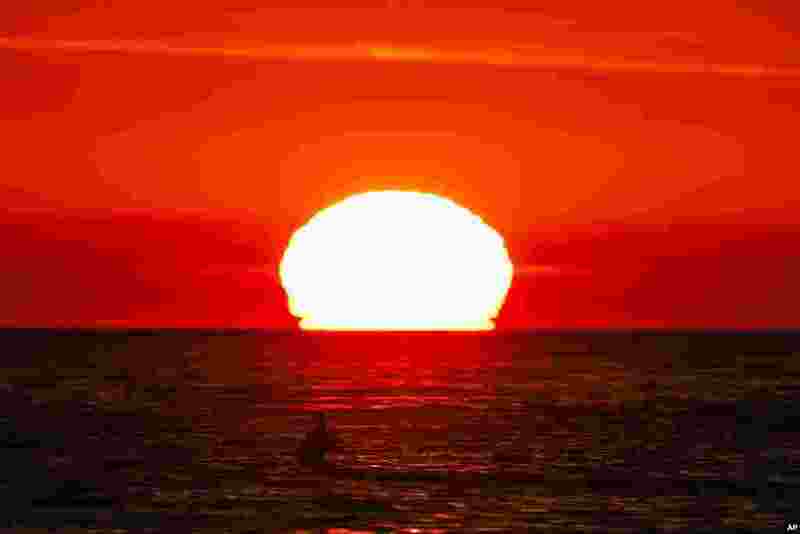 2 A surfer waits for a wave as the sun sets over the horizon in Pacific Palisades, California. 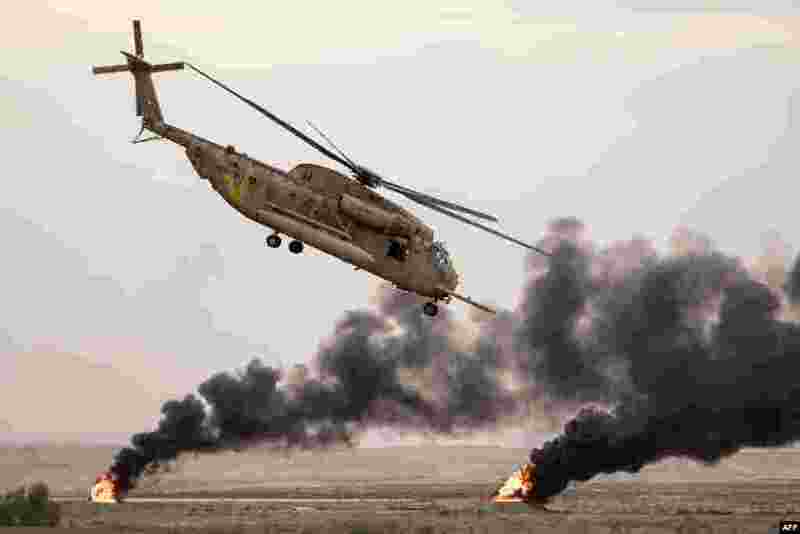 3 An Israeli Sikorsky CH-53K helicopter performs during an air show at the graduation ceremony of Israeli air force pilots at the Hatzerim Israeli Air Force base in the Negev desert, near the southern Israeli city of Beer Sheva. 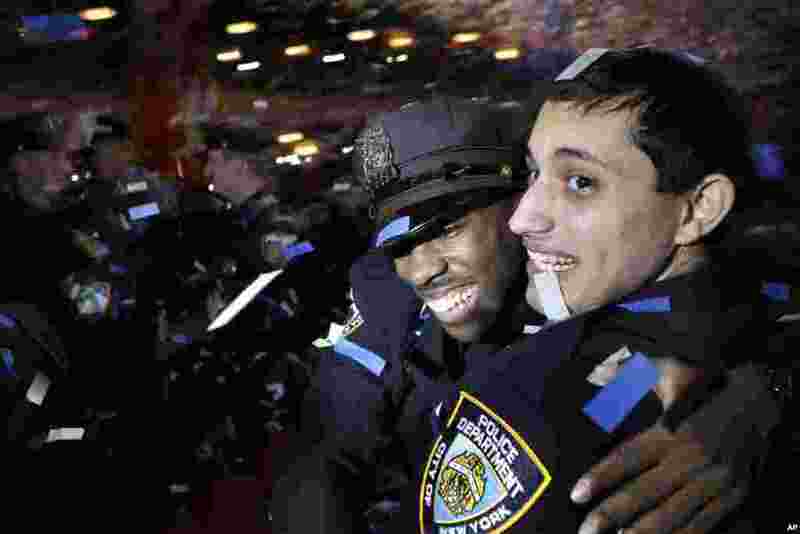 4 New police officers hug and celebrate amidst confetti during their graduation ceremony at the Beacon Theater in New York.